Here you will find the 6 variants of Forever’s aloe vera stabilized Gel. Each of these products offers you the unique benefits of Forever’s precious aloe vera gel. They all have as main ingredients the aloe vera gel obtained from the heart of the aloe vera plant. Like all Forever products based on aloe vera, the gel that composes them comes from our unique patent in the world of cold stabilization, which keeps all the quality of the plant. When you eat Forever’s aloe vera gel, it’s like eating the plant directly in the field. We call them the basics of wellbeing because they represent a rich source of health, containing over 250 natural components that support the human body. 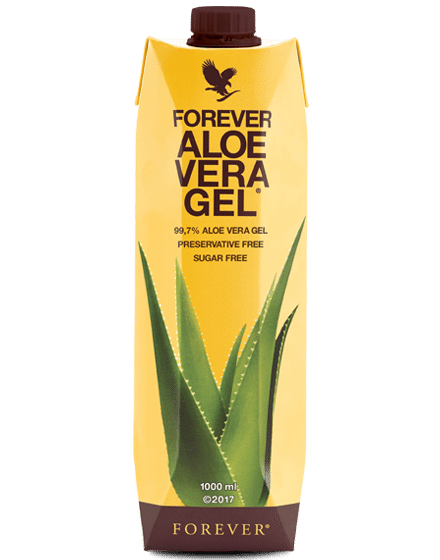 With its 20 minerals, 18 amino acids and 12 vitamins, aloe vera gel stimulates the body’s immune functions and generates a feeling of general well-being, renewed energy and helps you maintain a healthy digestive system. These positive effects on the digestive system will have a beneficial impact on the quality of your skin. One of Forever’s flagship products, a classic that focuses on the quality of the product and the purity of its aloe vera. This can of stabilized aloe vera gel is the first product of the brand to have obtained the label of the IASC (International Aloe Science Council). Stabilized Aloe Vera Gel is simply the best product to use daily to maintain optimal wellbeing. Aloe Vera contributes greatly to the well-being of your body and has powerful anti-oxidants that strengthen the body’s defenses. It also stimulates your body’s metabolism and helps fight against fatigue. Aloe Vera is particularly known for its nutritional qualities for the body. 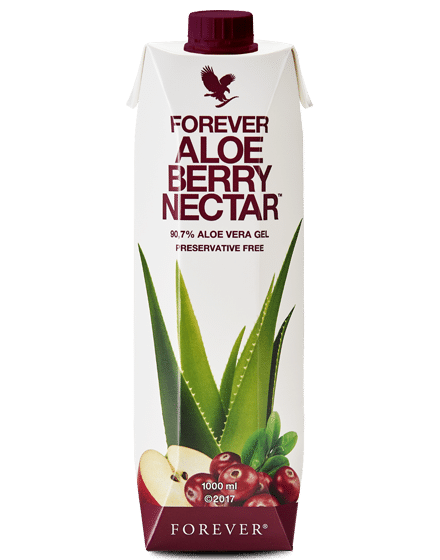 Forever offers you to discover its gel Aloe Vera Berry Nectar, a gel of Aloe Vera mixed with the flavor of cranberry with a slight taste of acidulated apple. A 100% natural combination that will be perfect for adults and children. The Aloe Vera contained in this product is appreciated for both its refreshing quality and on the other hand for the benefits it provides. You will find in Aloe Berry Nectar Forever the benefits of Aloe Vera as well as the amazing qualities of cranberry. A perfect blend for the body to provide an optimal level of well-being throughout the day. 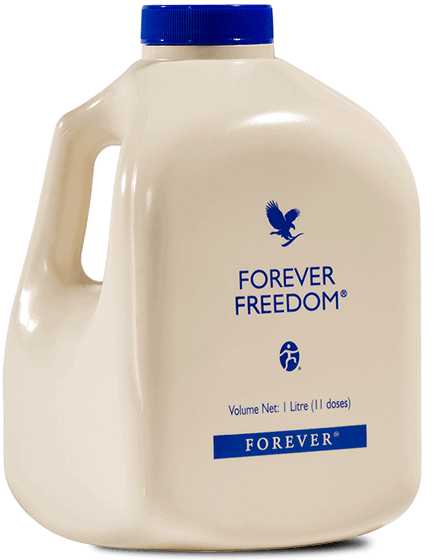 The Aloe Vera Gel that is compose in Forever Freedom is an effective solution for maintaining good joint health. Thanks to this high quality product, you will feel light and free from your movements in any circumstance! Forever Freedom is a product with outstanding qualities that is ideal for athletes to recover from training sessions too intense and people who suffer from joint problems. It is an excellent nutritional supplement perfectly adapted to daily use! 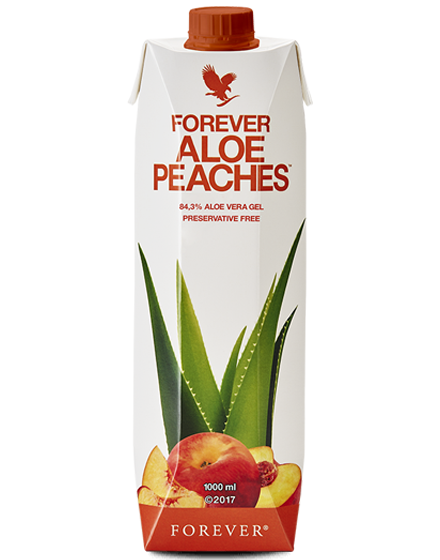 Specially designed for children, yet so much appreciated by adults, the Aloe Vera Bits N’ Peaches drink is one of Forever’s most appreciated products for its enchanting peach flavor. Its light and fruity taste masks very well the bitterness of Aloe Vera for a unique and successful mixture, which will delight young and old! In addition, consuming this “Heart of Aloe” every day is particularly beneficial for the body. Indeed, the virtues of Aloe Vera pulp are here combined with the benefits of fishing, very rich in fiber, vitamins A, C and B as well as potassium to overcome all obstacles of life brilliantly! Aloe 2 Go is one of the most gourmet and tasty products in the Forever product line. It is a product very appreciated by its taste. Indeed, it presents a sweet blend of flavors with extracts of concentrated and varied exotic fruit juices such as pear, raspberry, pomegranate, blackberry, blueberry, grape and mangosteen. Presented as a drinking bag, it’s a toning drink that will help give your body the energy and vitality it needs. Its small size, very practical, will allow you to carry it everywhere with you! 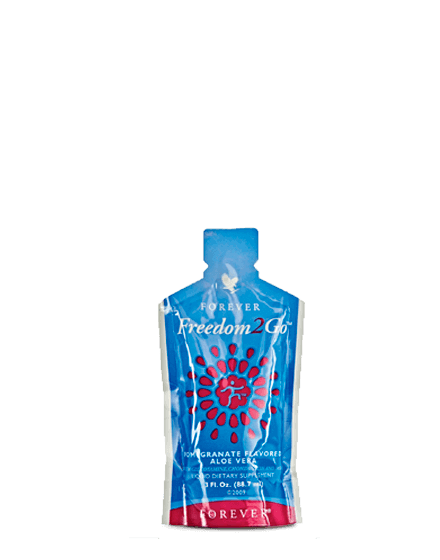 Forever presents you one of their new products, Freedom 2 Go. The smooth taste of Aloe Vera Gel combined with some pomegranate, slightly acidulated, gives this drink all its particularity and its exquisite flavor. Its pomegranate notes bring here a touch of exoticism that will marry particularly well with the taste of Aloe Vera Gel. Forever Freedom 2 Go is also created with essential components for the proper functioning of the joints, to feel free at any time and any age! 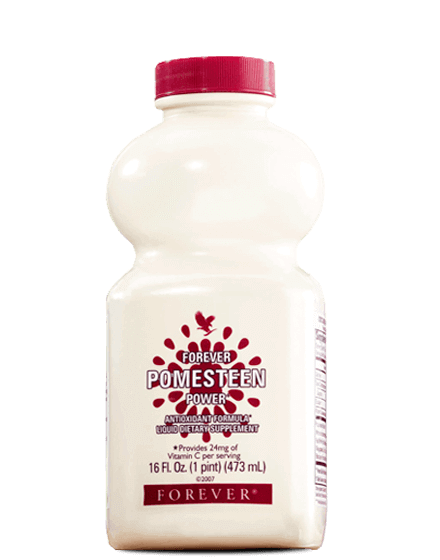 Forever Pomesteen Power is a high quality drink with Aloe Vera coupled with the flavors of the fruit juice extracts that make it up. Its regular consumption will bring you energy and vitality for the whole day. Many fruits, of various origins, contribute to give Pomesteen Power its delicious and so particular taste. The effects of Joost TM are beneficial for everyone, especially children and the elderly who need more vitamins. It is also very rich in Vitamin B and C that contribute to the development of the immune system and reduce fatigue. They also maintain a good metabolism for optimal physical comfort throughout the year. 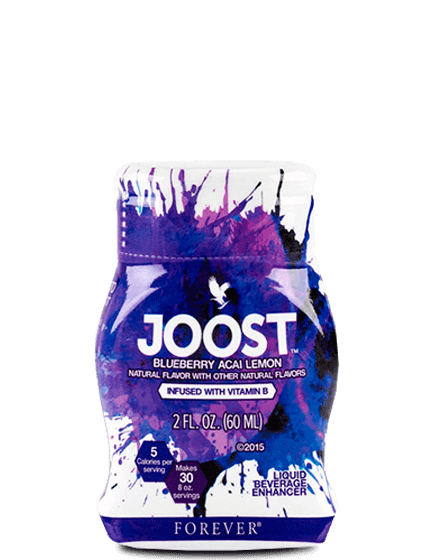 Joost TM is a flavoring product and does not contain fruit. Nevertheless, perfumes are only from natural sources. Discover all the qualities of Aloe Blossom Herbal Tea, a surprising blend of flavors. Composed of Aloe flower aroma, a hint of cinnamon, orange zest, clove, mulberry leaf, a little bit of allspice, fennel, ginger, Cardamom, Chamomile and Scots Gymnasium. 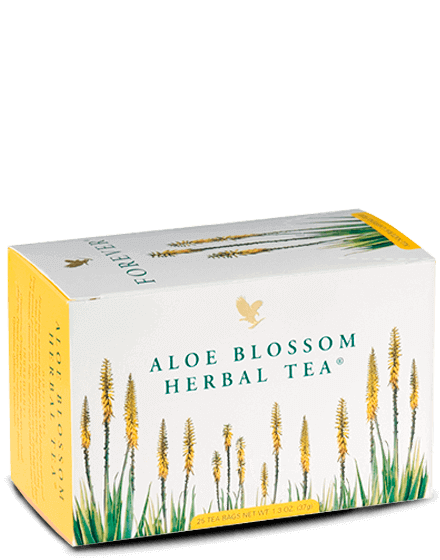 The Aloe Blossom Herbal Tea is particularly appreciated for its striking taste and natural benefits. Are you looking for a little extra that will bring you extra energy for the whole day? 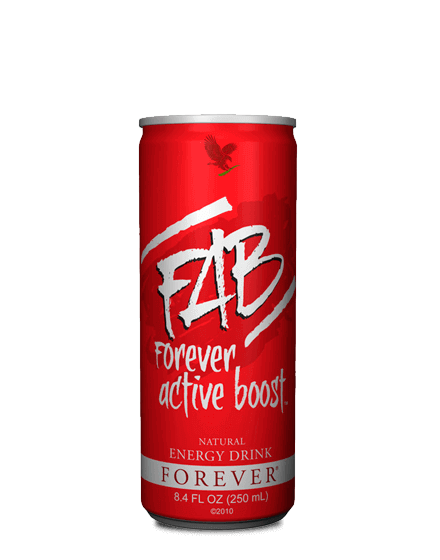 Forever has developed FAB Forever Active Boost, an energy drink with carefully selected ingredients and much more natural than traditional and unhealthy energy drinks! FAB Forever Active Boost is a drink made of Aloe Vera Gel combined with caffeine (Guarana), as well as taurine and L-glutamine. Each component brings its own benefits, but works together to give your body all the energy, vitality and energy it needs. 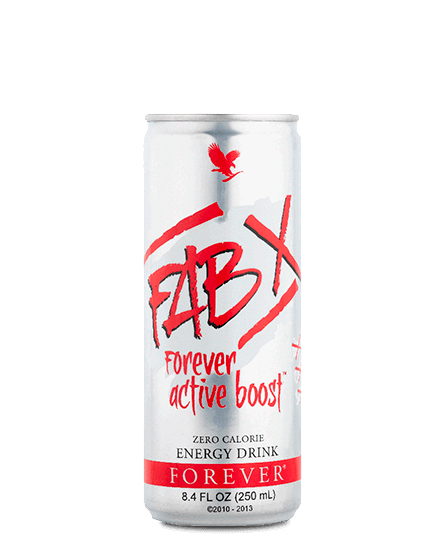 By producing Active Boost X, Forever wanted to create a more “light” version of its flagship energy drink, FAB Forever Active Boost. You will find in these two energy drinks the same components and the same formulas except that FAB X Forever Active Boost X is much less sweet and therefore less caloric. It is therefore a drink that will be a great ally for your days and that will prevent you from getting fat if you are the type to consume regularly this type of drinks. You can take it everywhere with you and drink it when the fatigue will show up !